My two favorite seasons are fall and spring. Spring because everything is so fresh and new. It’s still cool and flowers are blooming. Pretty much by June I am ready for fall because it gets so hot here in Texas. With just a short window of time, I have to jump onto spring like a lady bug on a hot plate! A new handbag — every gal needs a new purse for spring that will carry through fall. 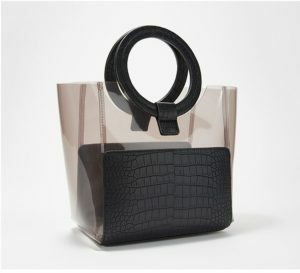 I love the transparent and croc detail bags that are popular right now. This small tote from Vince Camuto has me excited and it comes black, rose and cobalt blue. Tie Waist Pants — One of my favorite wardrobe staples for work is slacks. I do alot of moving around and it’s practical to wear slacks, a blouse and fun jacket. I really like these lilac pencil pants from Loft with the cute tie detail. I wore these to work recently with a black swiss-dot ruffle blouse and black sandles. Fresh and simple. They also have an army green color which is considered neutral and will go with anything in your closet — white, black, navy and lavender in particular. Gingham — just keeps coming back into play. This iconic vintage-inspired pattern is popular in shoes and accessories, too. 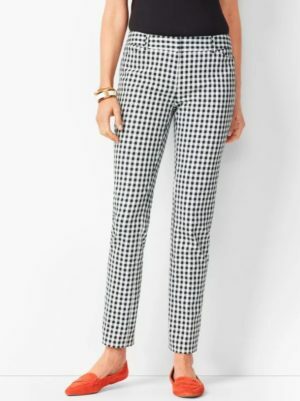 But, I love it in these Talbots black and white gingham ankle pants. I wore these to work with a tshirt and hot pink blazer. 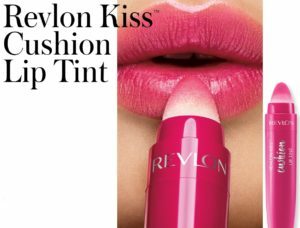 Lipstick — I love this new drug store brand lipstick from Revlon – Kiss Cushion lip tint. It has a soft sponge tip and goes on really smooth, almost like a lip balm, but covers like a stain. I’ve been using 240 Berry Lit, a very pretty pinky pink that makes my lips look fresh and moisturized. 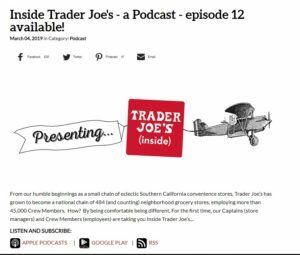 A new podcast I found from Trader Joe’s my favorite place to shop. They talk about their brands, food trends, sustainability, wine and cheese, how they choose their products and more. It’s pretty interesting. And, it reminds me I need to record a new podcast episode myself. 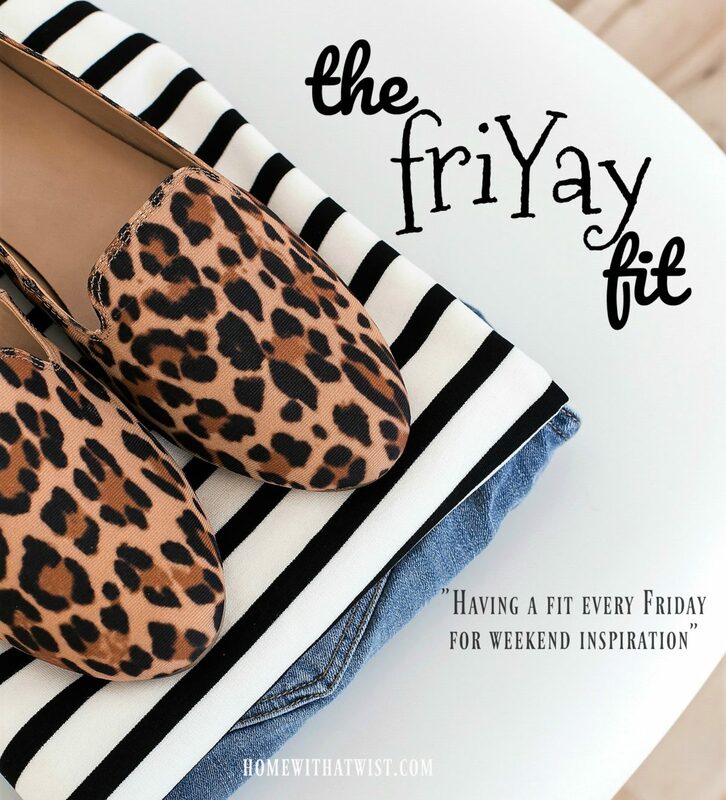 So, that’s wrap for this week’s Friyay Fit where I round up things to inspire your weekend. Have a good one!